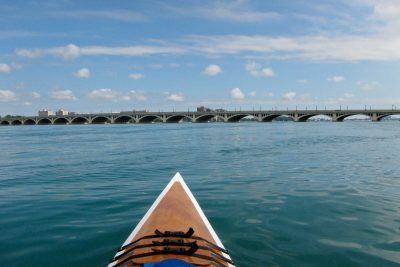 Belle Isle became Michigan’s 102nd State Park in 2014. 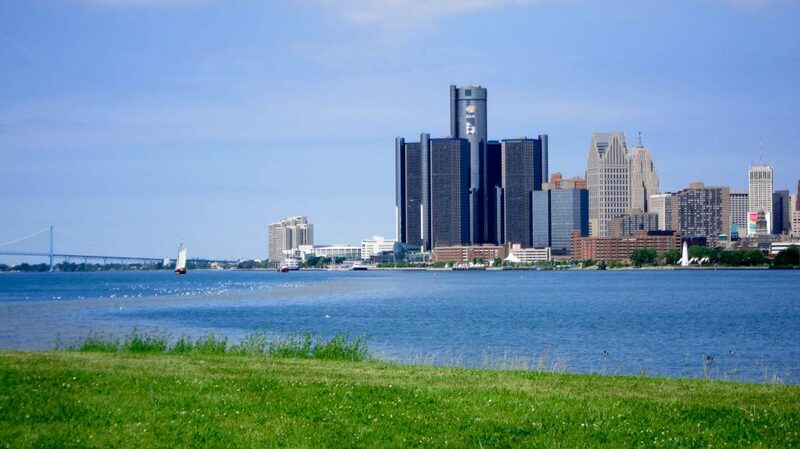 The 982-acre park is located on the island south of Detroit, on Detroit River between the United States and Canada. 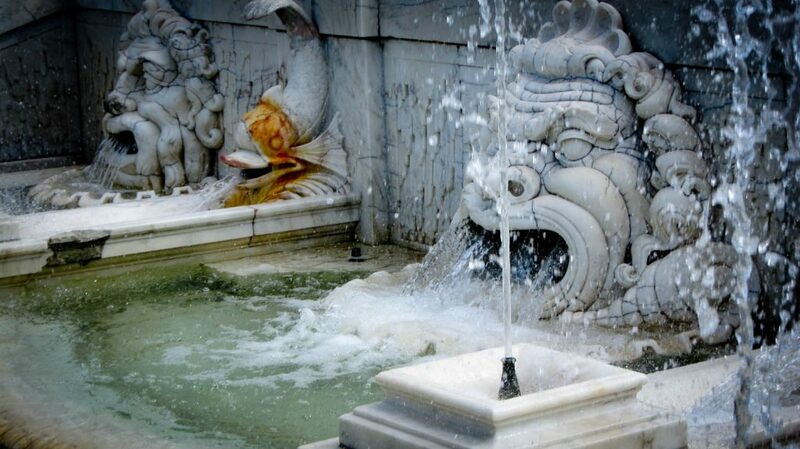 It’s a place with long history, being a destination for recreation for Detroiters since early 1800’s. 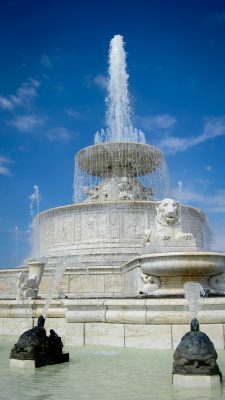 Belle Isle offers a number of attractions including an aquarium, conservatory and the James Scott Memorial Fountain, maritime museum, giant slide, golf driving range, picnic areas and more. Additionally, there are three lakes on the island, 150 acres of wooded area. 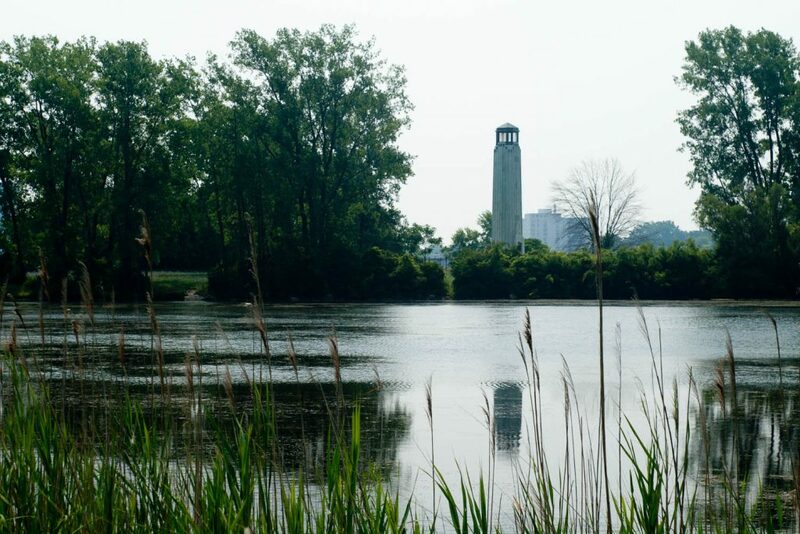 Belle Isle offers spectacular views of the Detroit and Windsor skyline. Rentals are available for: watercraft, bike and snow sports equipment. Food and ice sales are also available. 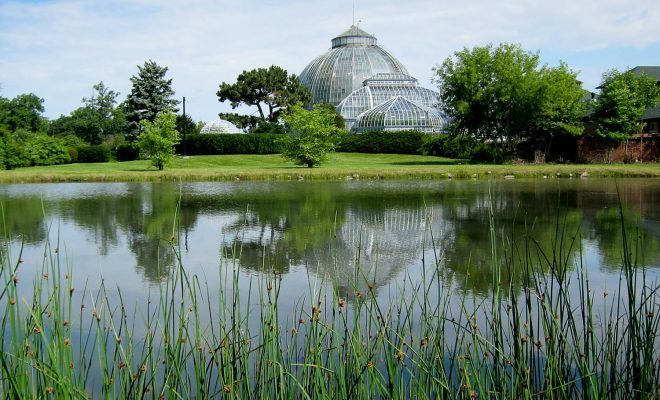 Today, Belle Isle, is the America’s largest city-owned park. 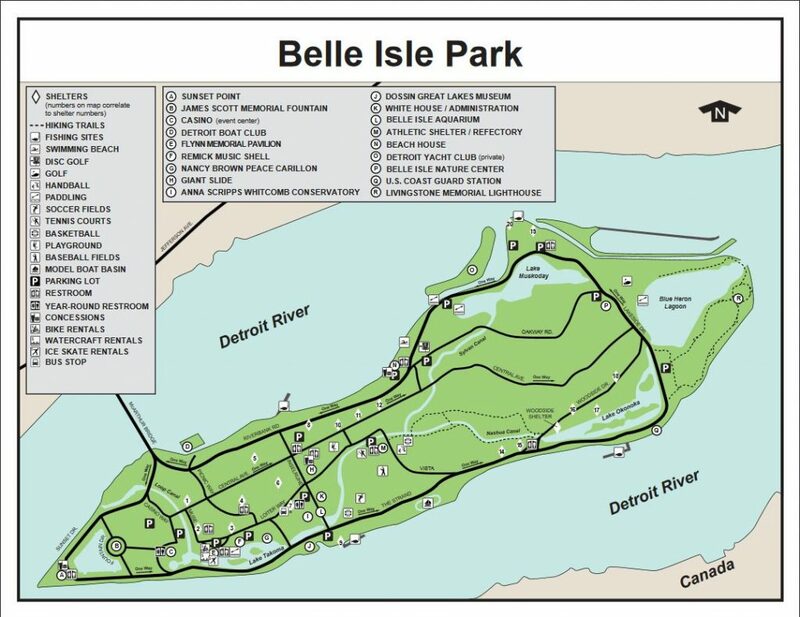 Belle Isle Park is open year-round Sunday-Saturday from 5 a.m.-10 p.m. *For special events ending after 10 p.m., patrons are asked to leave the island at the conclusion of the event. 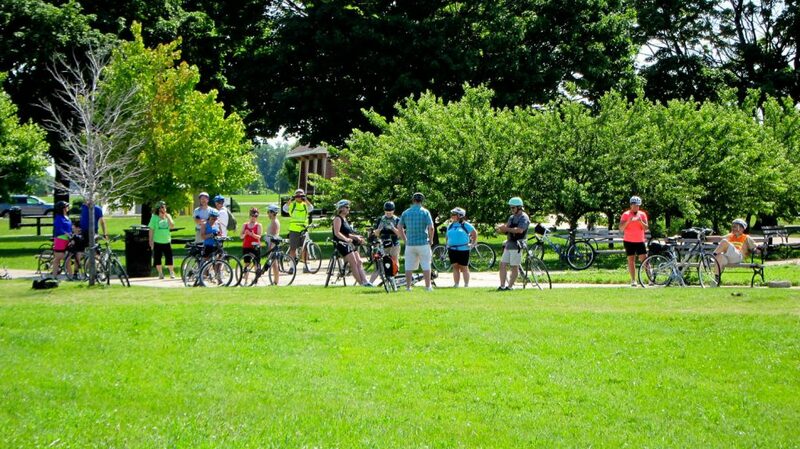 Enjoying biking on the island. Michigan Recreation Passport is required to enter the island. 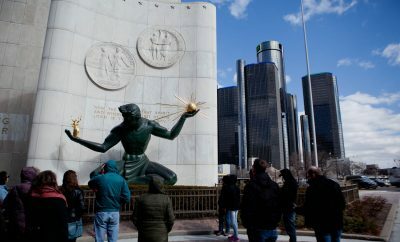 A daily-use window sticker can be purchased at the visitor contact station or Milliken State Park, 1900 Atwater St. in Detroit. 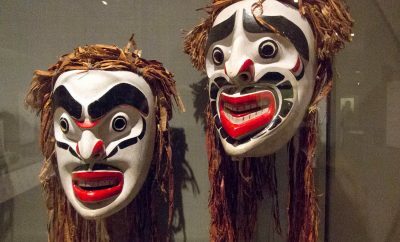 (Nonresidents pay $31 for an annual pass or $9 for a day pass.) More details can be found at: www.michigan.gov/recreationpassport. 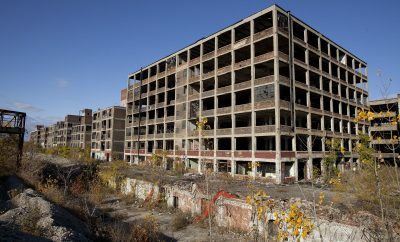 View of Detroit from the island. The Detroit Department of Transportation (DDOT) offers bus service via the #12 Conant route. The bus service provides access for to get on and off the island for $1.50 bus fare with no additional park entry fees (a Recreation Passport is not needed). The bus stop is located in close proximity to major attractions such as the conservatory, the aquarium and the giant slide. The route operates Monday through Friday between 5:50 a.m. and 8:30 p.m., Saturday from 7:30 a.m. to 8:30 p.m. and Sunday from 8 a.m. to 6:30 p.m. Service to Belle Isle will run roughly every 50 minutes. April-October: daily, 10 a.m.- 5 p.m.
November-March: Wednesday through Sunday, 10 a.m.- 4 p.m.
Wednesday-Sunday (June 8-Labor Day 2017): noon – 8 p.m.
Ride for just $1. Must be 48 inches tall to ride. Located at the north end of Belle Isle, this is the only lighthouse in the nation constructed of marble. It was built in 1929 with private donations as a memorial to William Livingstone, the president of the Lakes Carriers Association from 1902 to 1925. The lighthouse is not open for touring. Kayaking on Detroit River around the island.